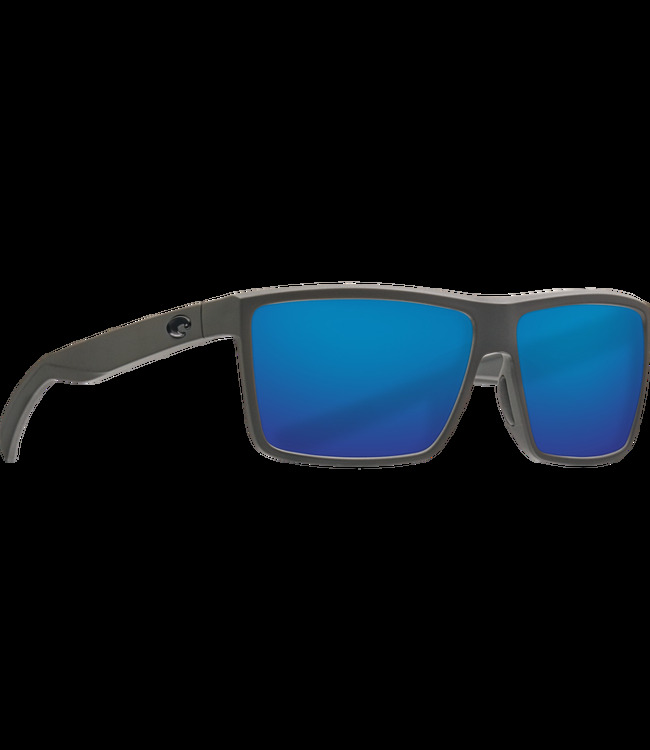 A crossover between style and function, the Costa Del Mar Cheeca sunglasses are perfect for scoring dockside dinner after a long day cruising the intercoastal. 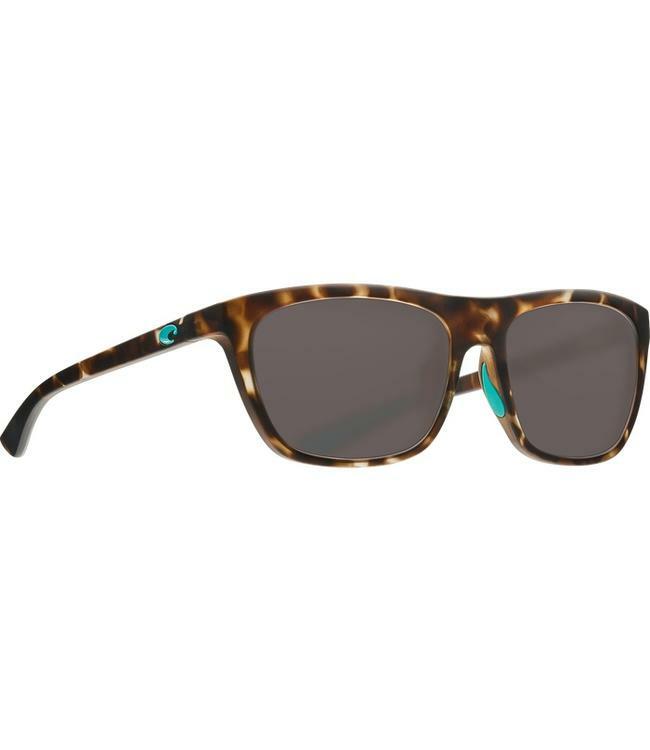 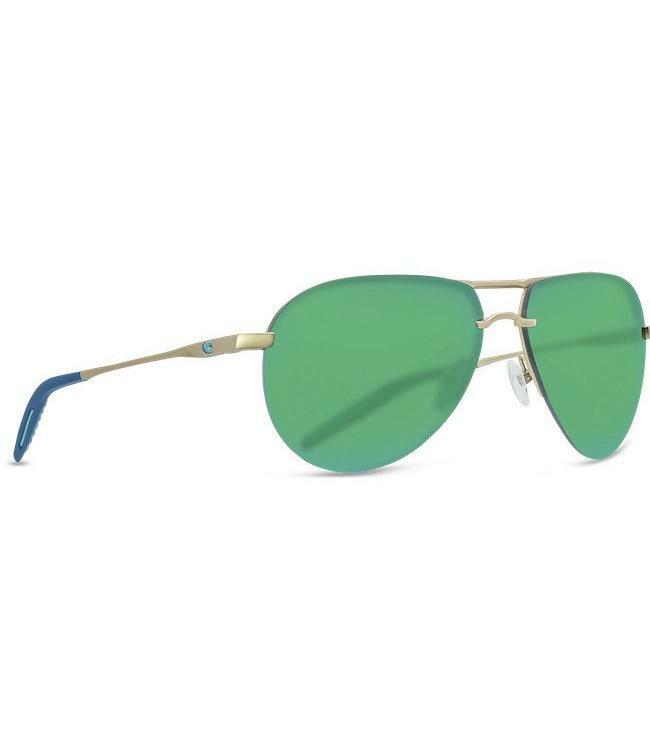 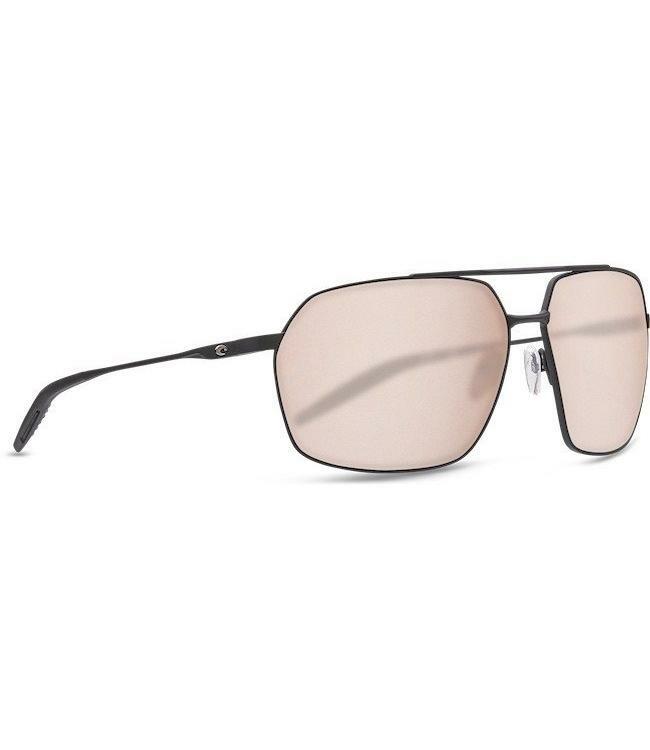 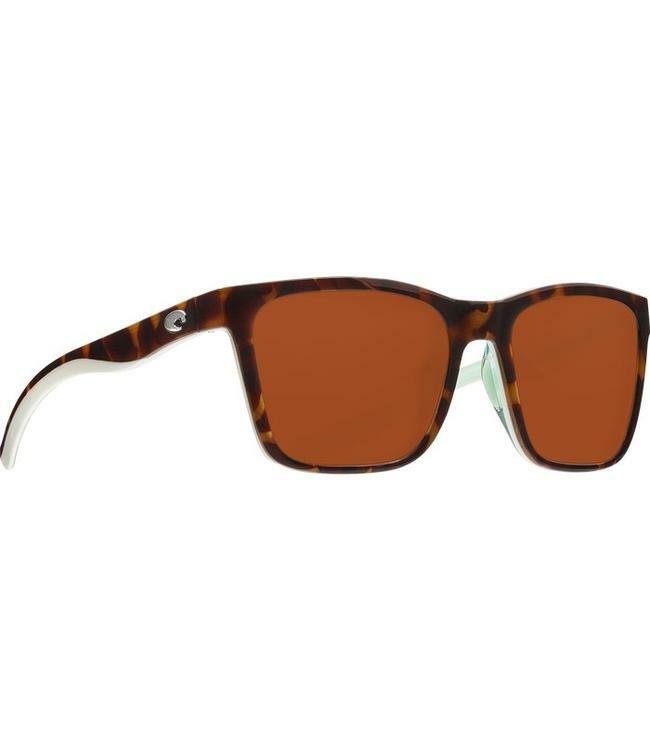 Fitted nose and ear pieces will keep these Costa Cheeca sunglasses glued to your face! 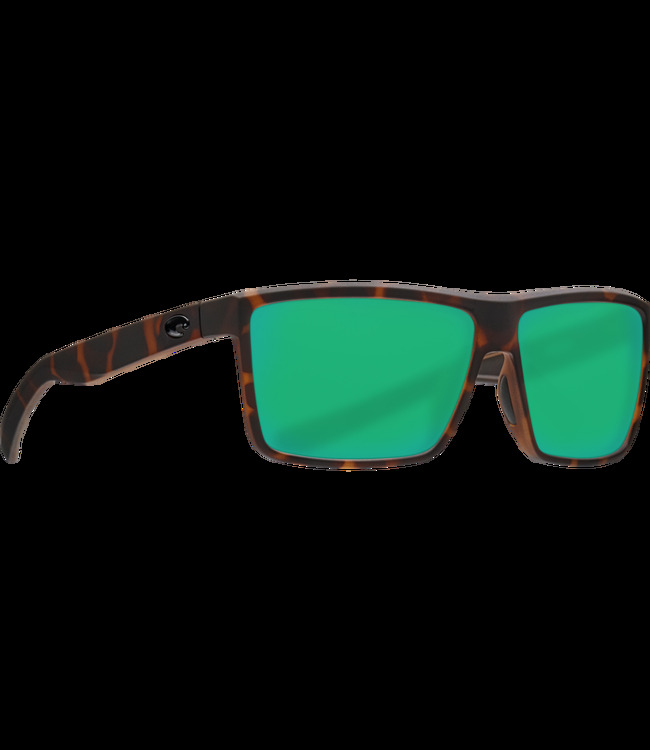 Read more..
Coming in for a landing is the Costa Del Mar Helo Sunglasses..
Styled for the surf and sand, the Costa Del Mar Rinconcito s..
Styled for the surf and sand, the Costa Del Mar Panga sungla..
A crossover between style and function, the Costa Del Mar Ch..
With full coverage for a wide view and total protection like..